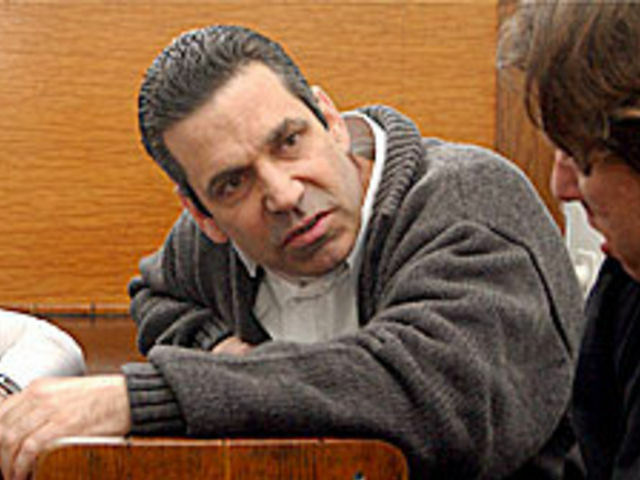 Home / Iran / Israeli / Spy / Spy Story / #SpyStory : Ex-minister Gonen Segev charged with spying for Iran ! #SpyStory : Ex-minister Gonen Segev charged with spying for Iran ! A former Israeli cabinet minister, once imprisoned for trying to smuggle ecstasy pills, has been charged with spying for Iran, according to security officials in Israel. Gonen Segev, who had been living in Nigeria, was arrested during a visit to Equatorial Guinea and extradited to in Israel in May on suspicion of "committing offenses of assisting the enemy in war and spying against the state of Israel", the Shin Bet security agency said on Monday. It added that Segev, an Israeli energy minister in mid-1990s, acted as an agent for Iranian intelligence and relayed information "connected to the energy market and security sites in Israel including buildings and officials in political and security organisations". The Shin Bet said Segev, 62, put some Israelis involved in the security sector in contact with Iranian intelligence agents, introducing the Iranians as businessmen. Segev's lawyers released a statement saying that most details from the indictment remained a secret, as requested by the state. "Even at this early stage it can be said that the permitted publication attributes extreme gravity to the events, even though within the indictment, of which the full details remain confidential, a different picture is painted," said the statement. 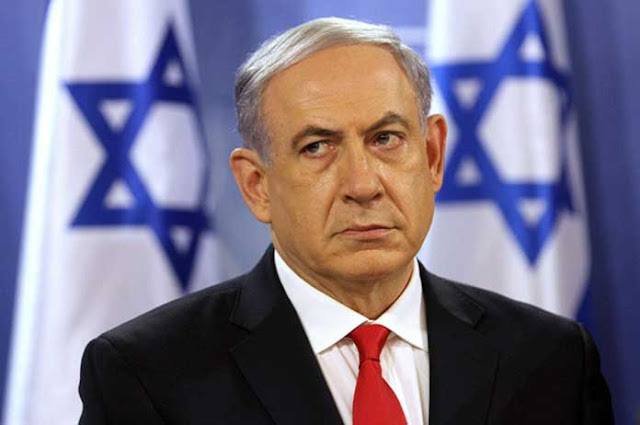 The developments come weeks after Israeli Prime Minister Benjamin Netanyahu gave a theatrical presentation as he unveiled what he said was a cache of Iranian files purporting to show evidence that Tehran pursued a secret nuclear programme. Segev, a physician, was charged in 2004 with trying to smuggle 30,000 ecstasy tablets into Israel from the Netherlands, using a diplomatic passport with a falsified expiry date. The following year he admitted the charges as part of a plea bargain agreement. He left Israel in 2007 after his release from prison.